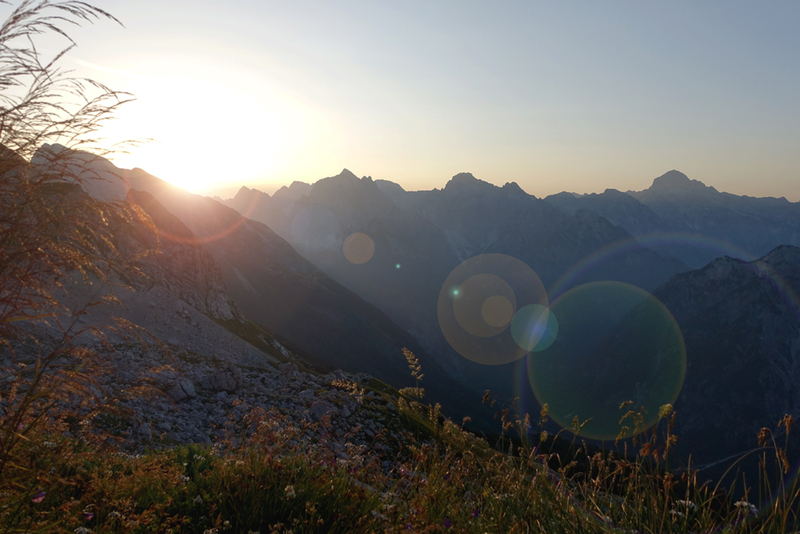 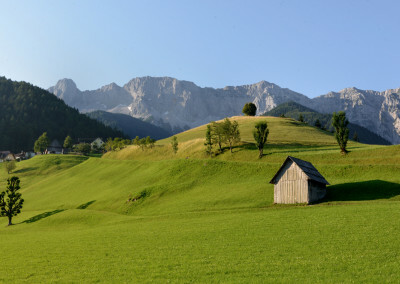 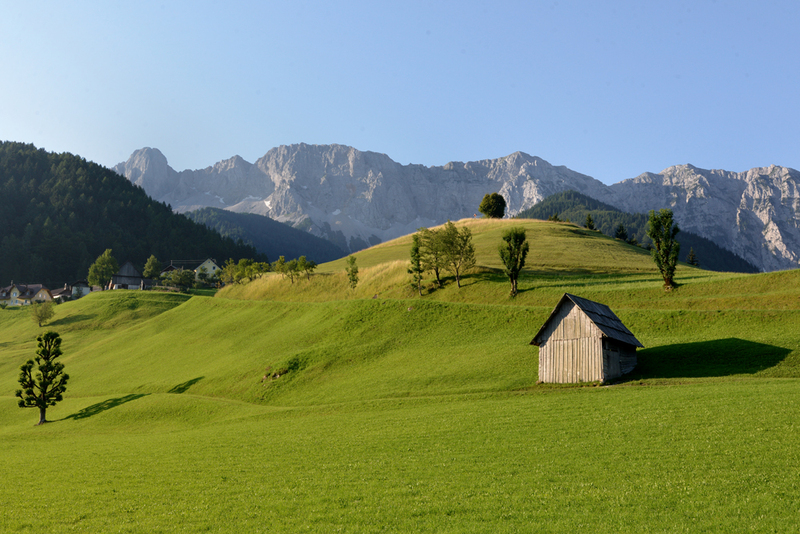 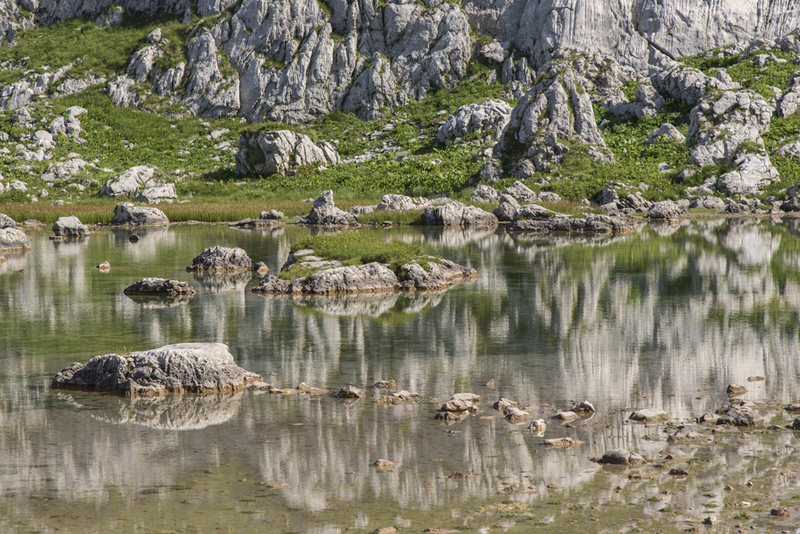 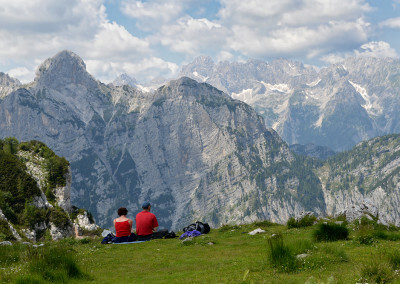 Slovenia, the country on the sunny side of the Alps offers you many opportunities to spend your time outdoors. 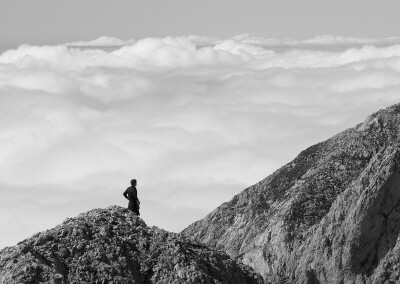 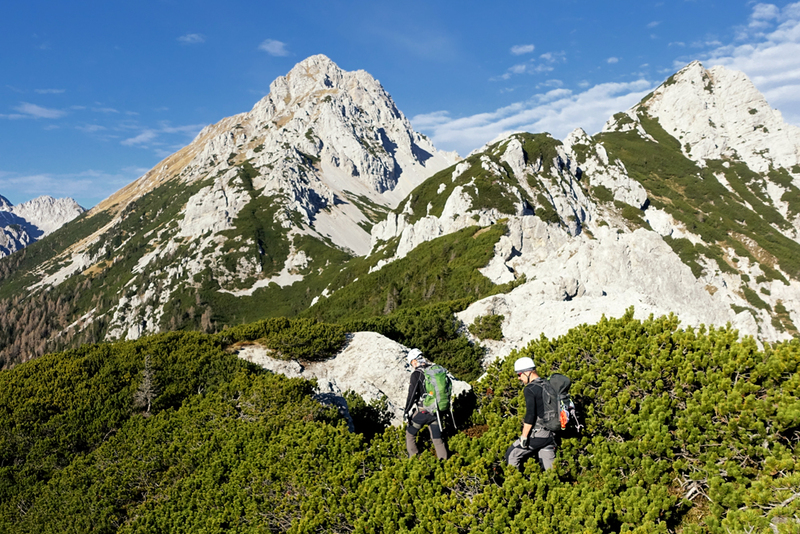 Among many options, hiking is one of the best ways to actively spend your time. Our country has about 9000 km of hiking trails and more than 1000 peaks to climb. 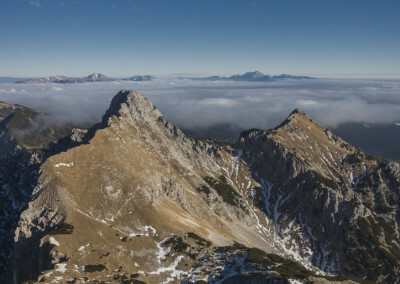 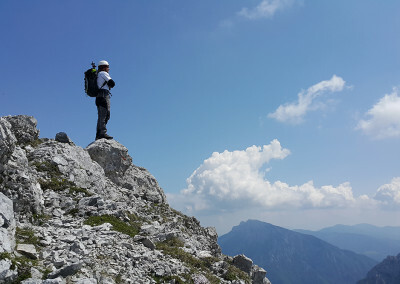 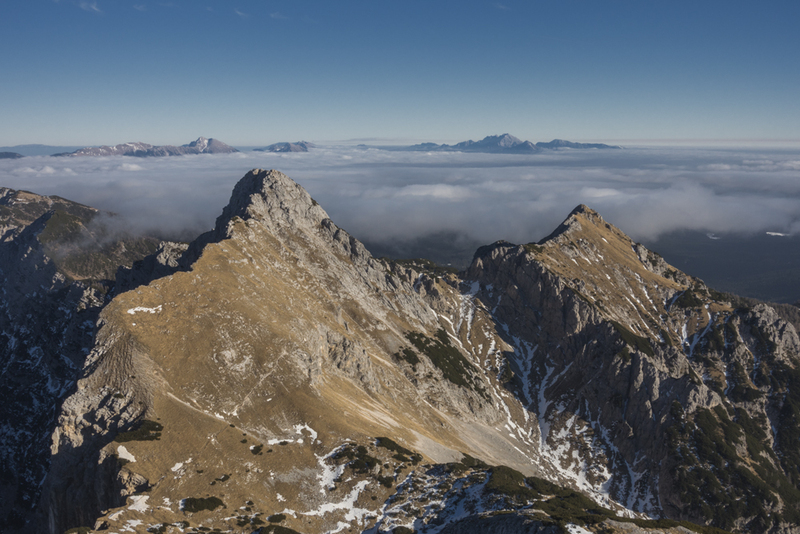 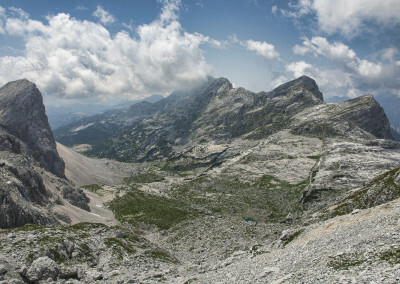 About 350 peaks are higher than 2.000 m. Many of them can be reached within a day or two. 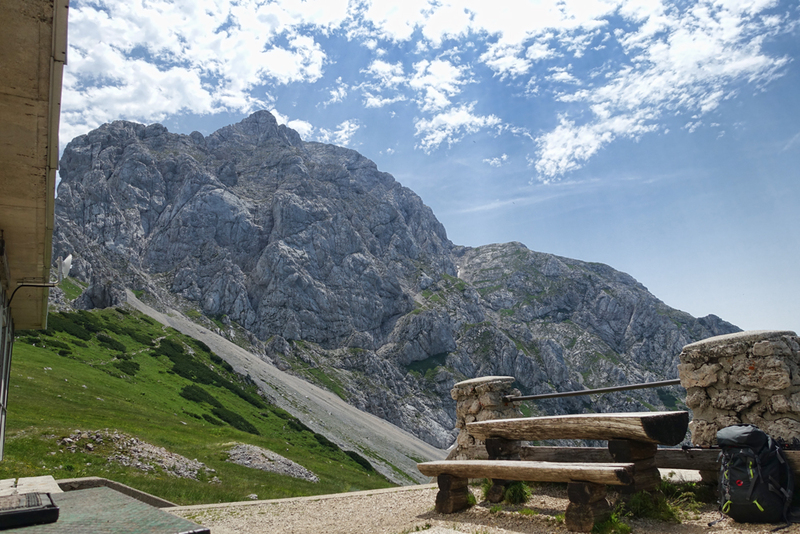 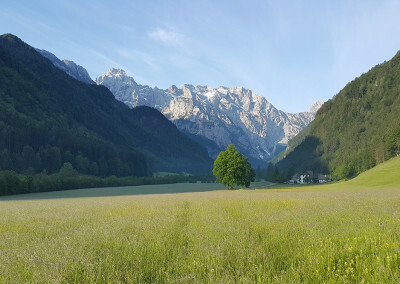 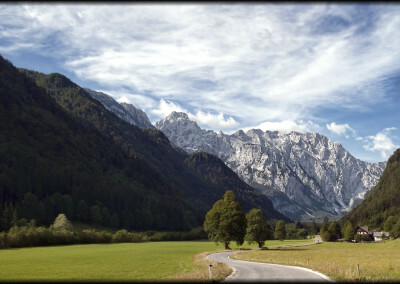 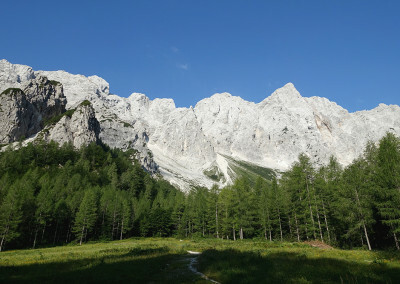 However, you can decide to spend more days in the Alps – the Karavanken Chain, the Kamnik-Savinja Alps or the Julian Alps. 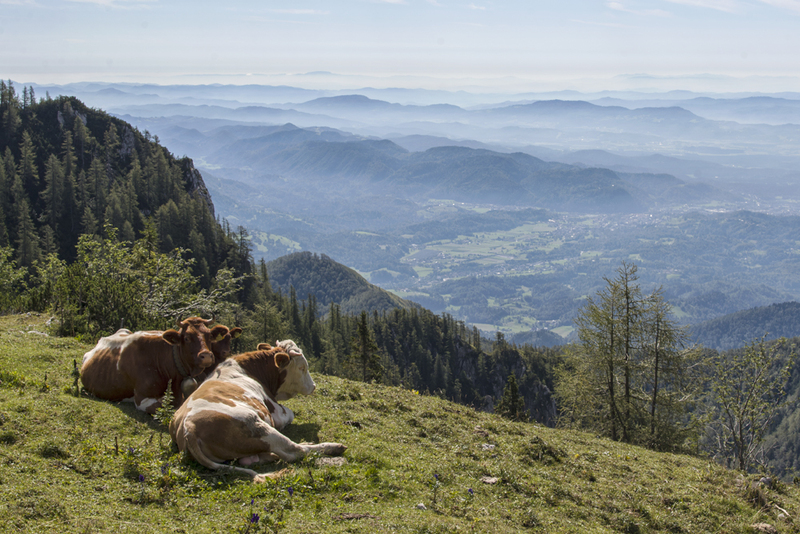 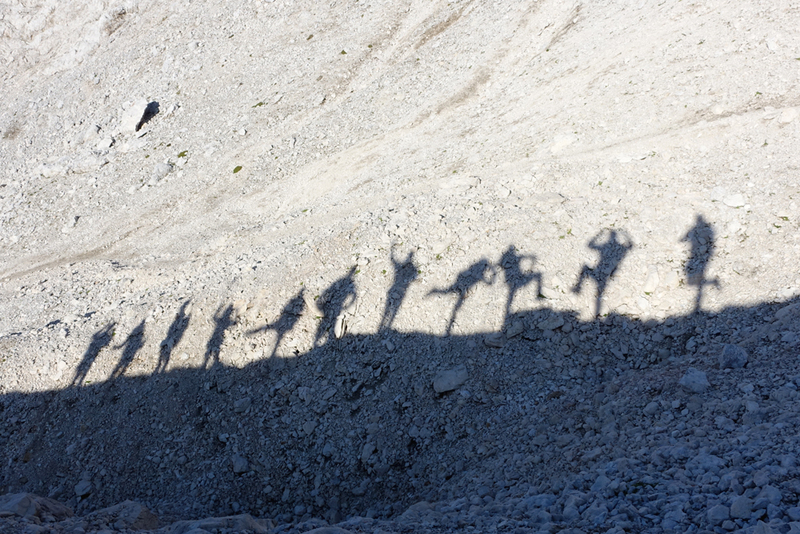 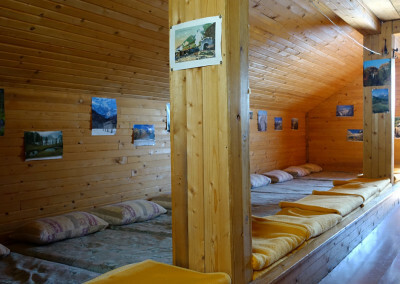 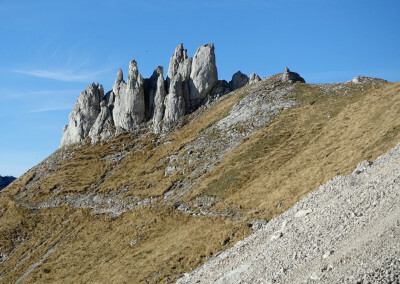 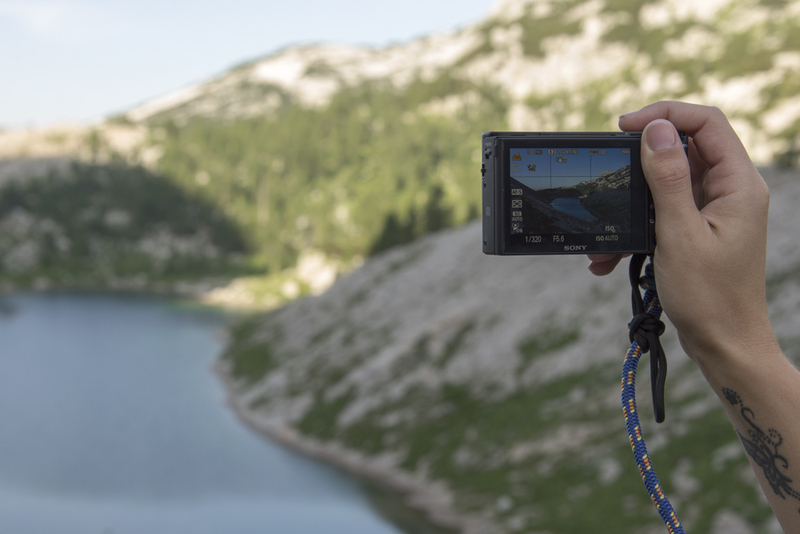 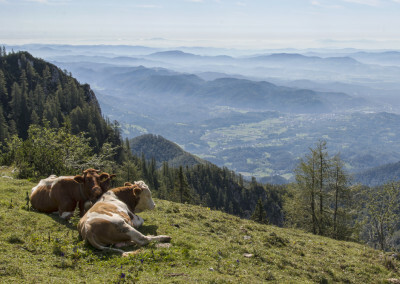 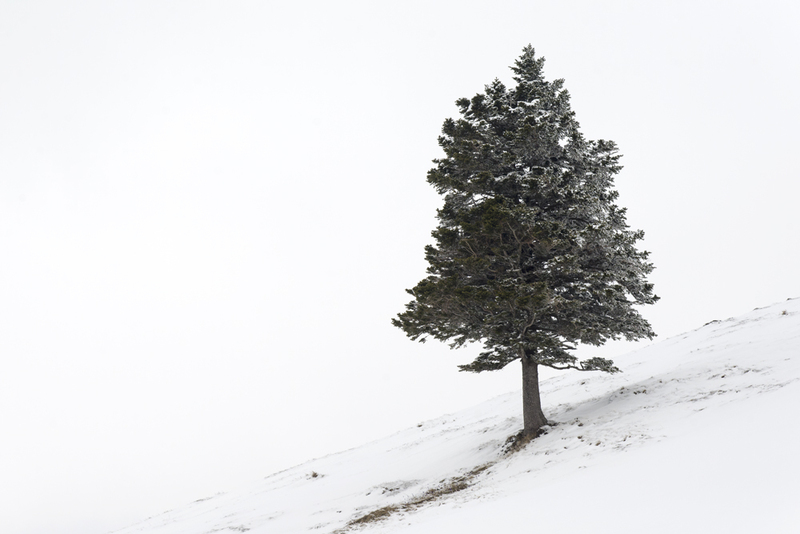 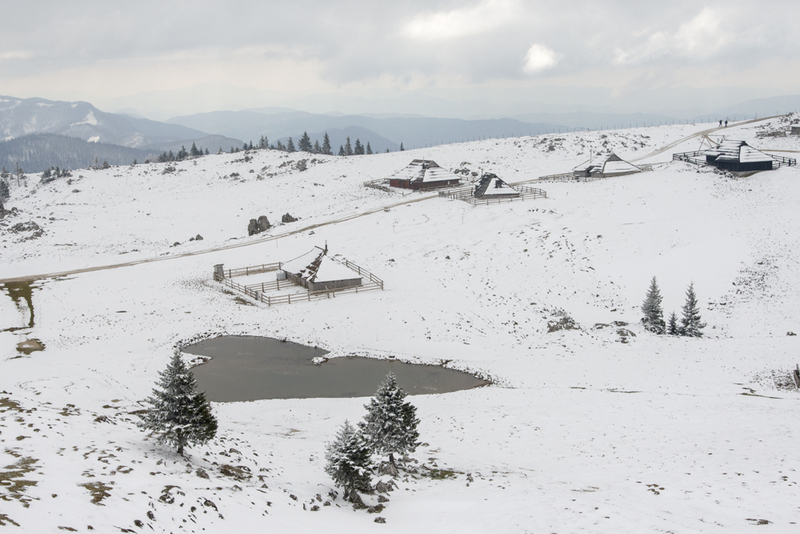 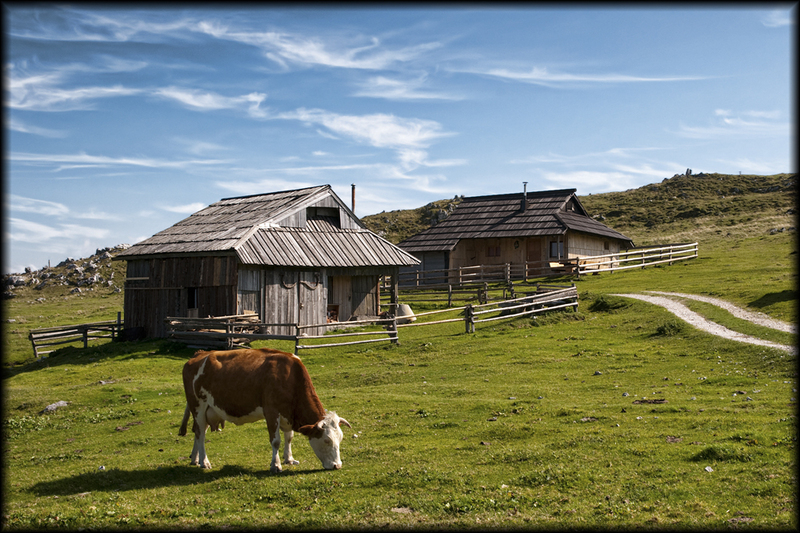 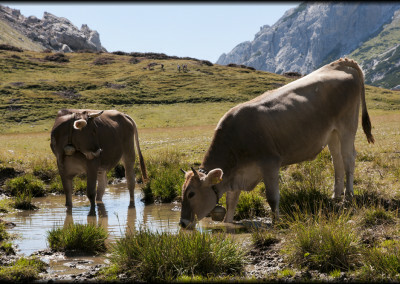 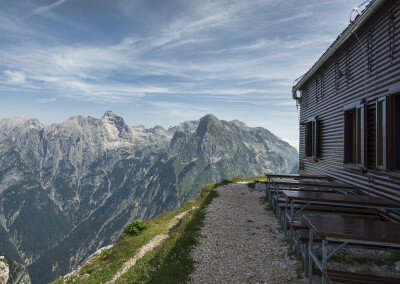 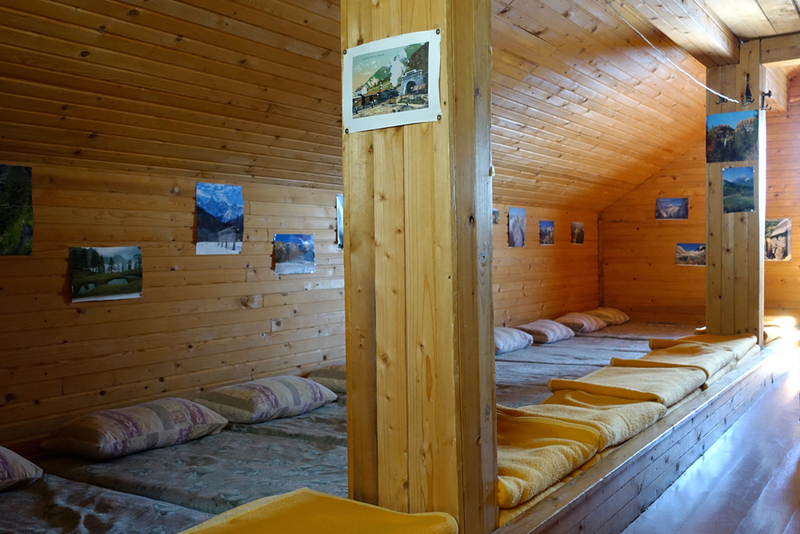 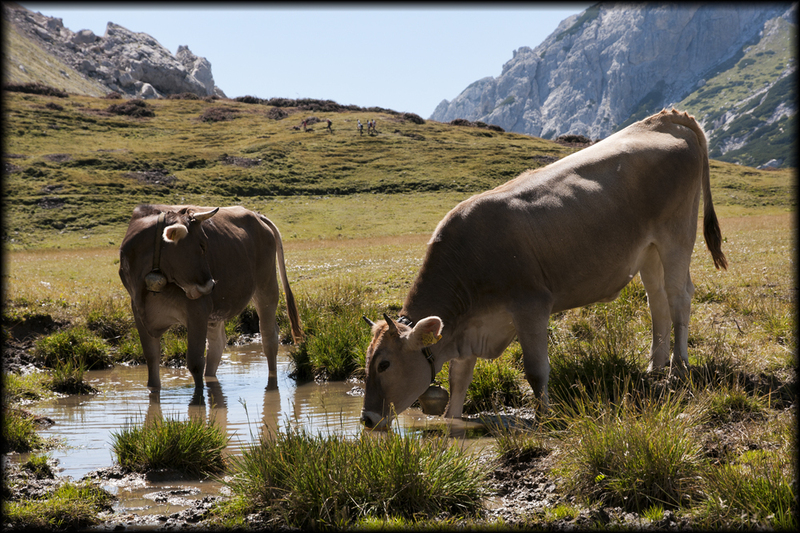 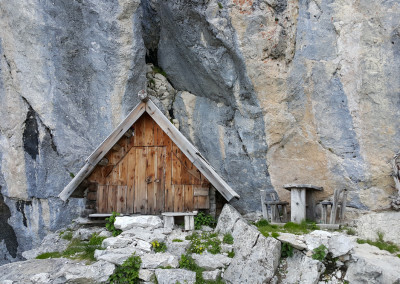 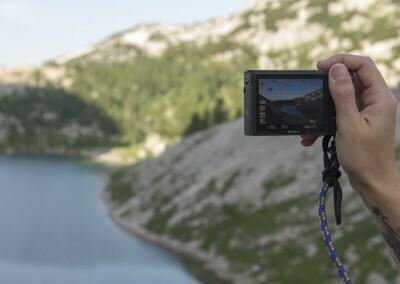 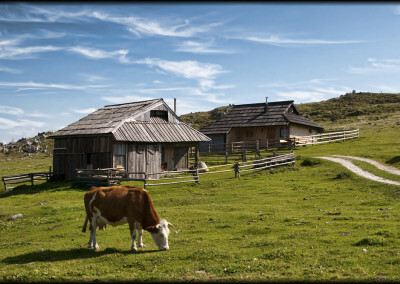 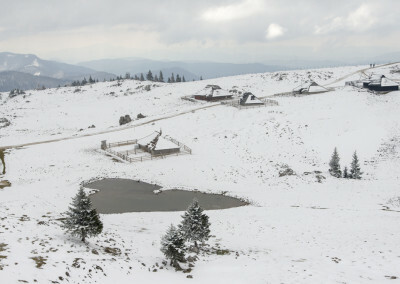 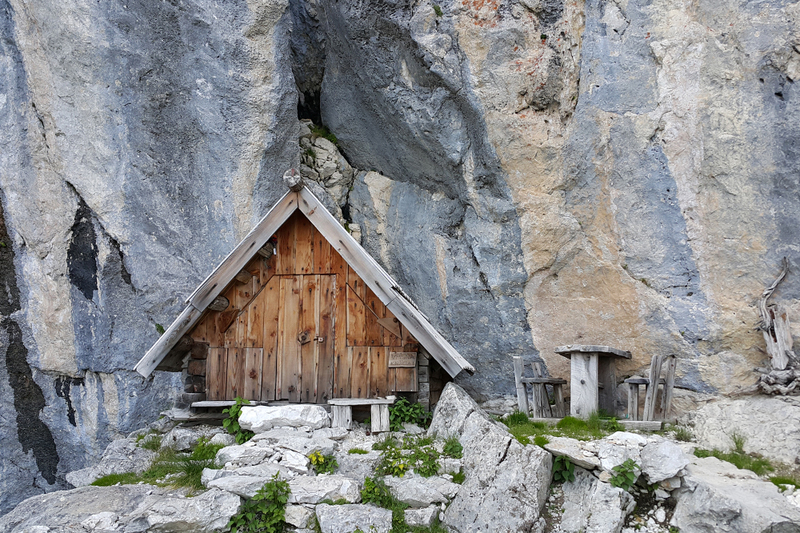 While hiking in the unspoiled nature, you can find refreshment and accommodation in about 180 alpine lodges and huts. 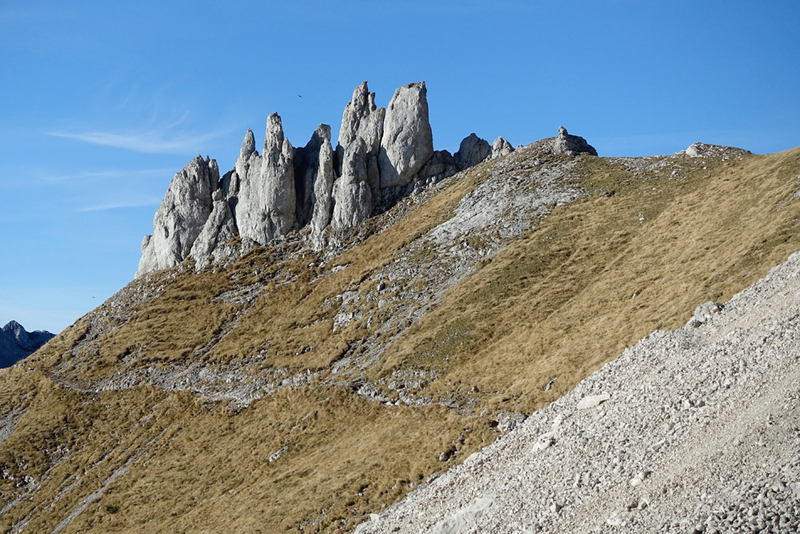 Nonetheless, some of them are open all year round. 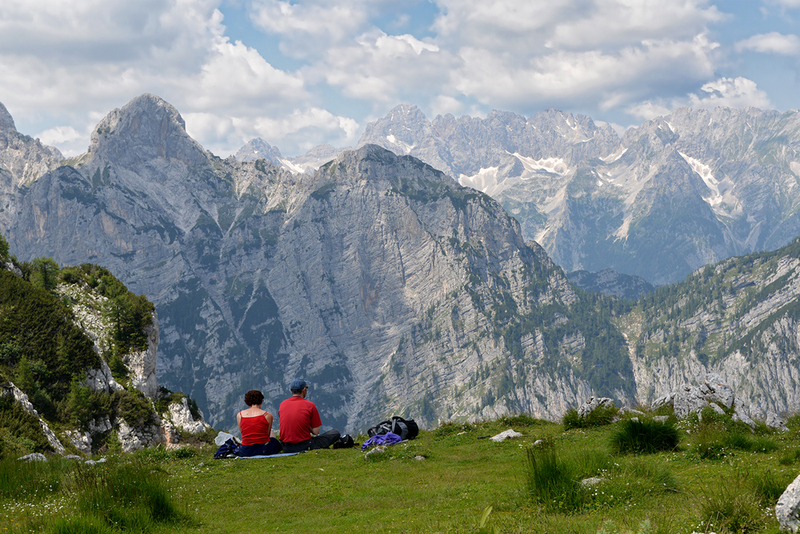 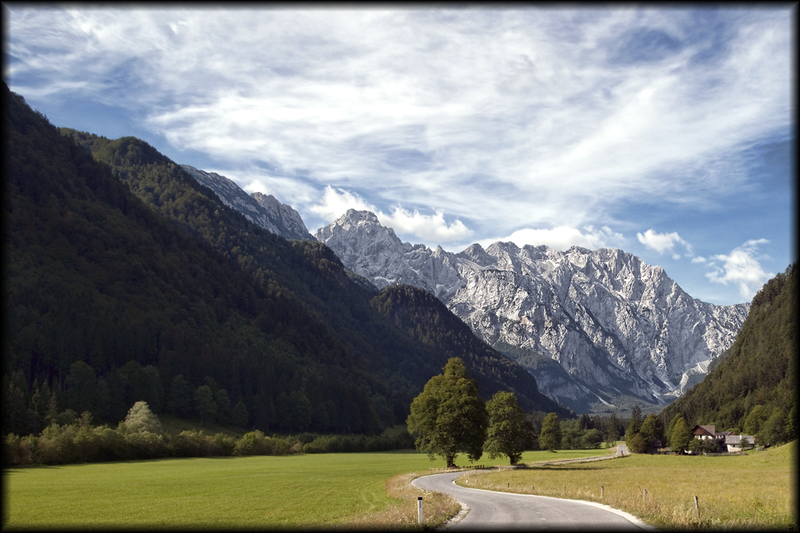 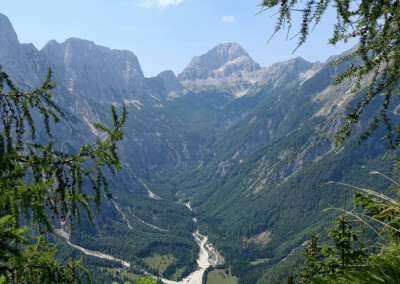 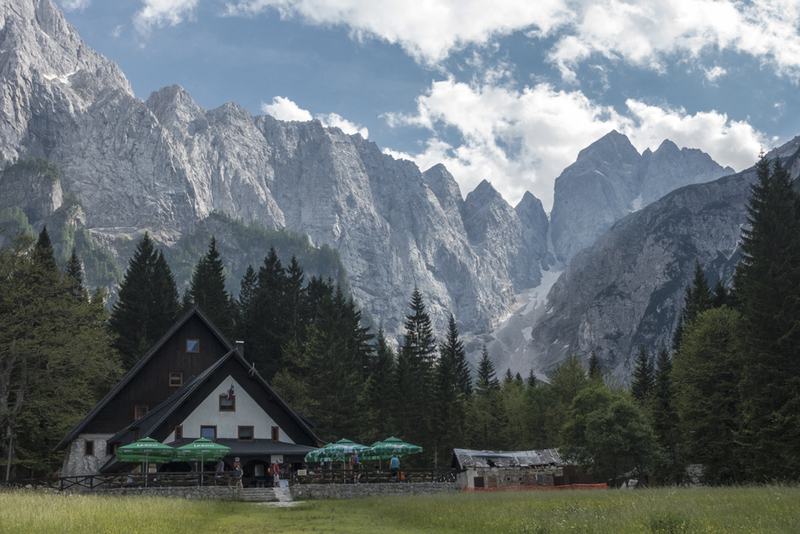 Slovenia boasts many breathtaking valleys such as Triglav Lakes Valley, the Logar Valley, Jezersko valley. 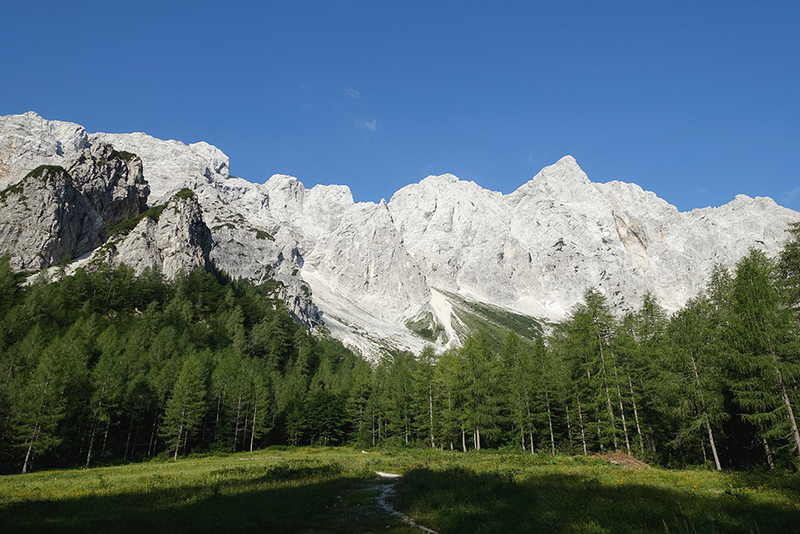 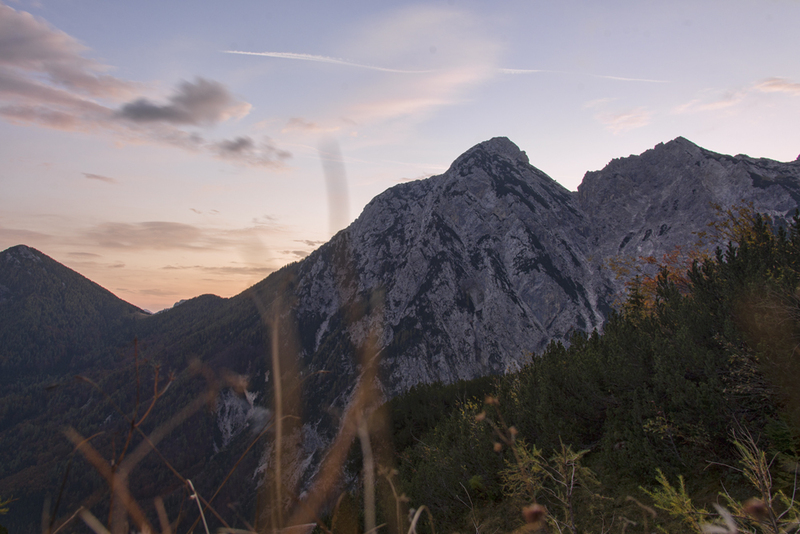 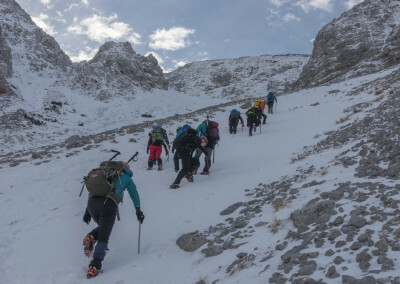 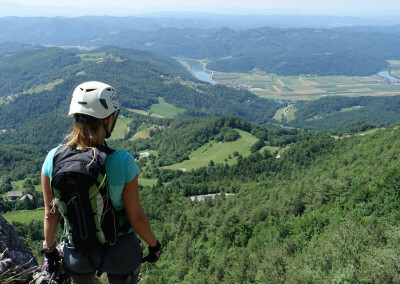 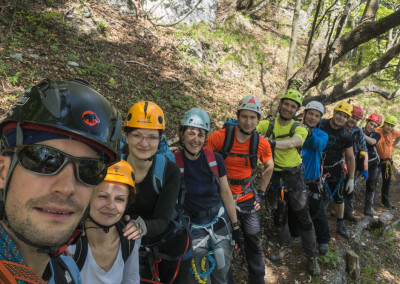 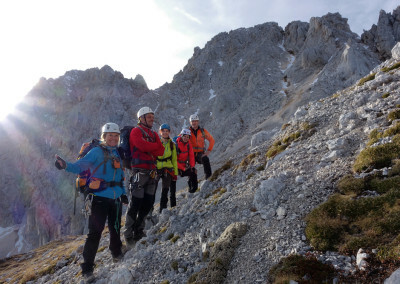 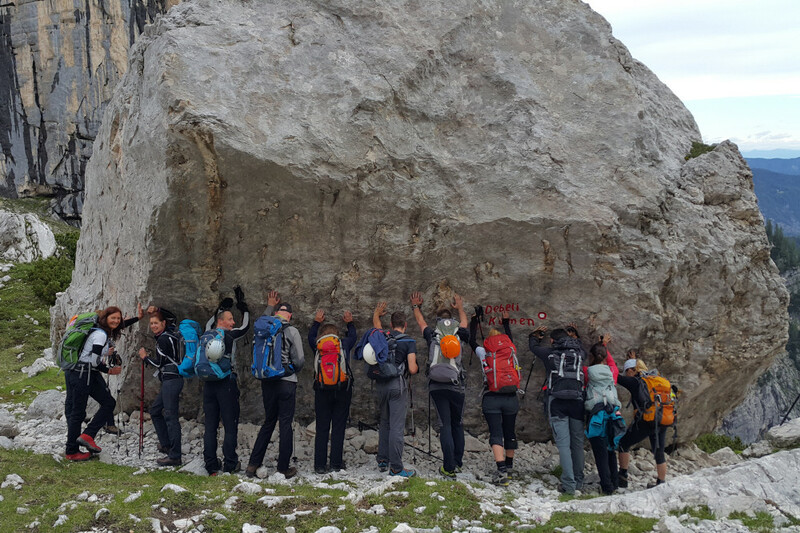 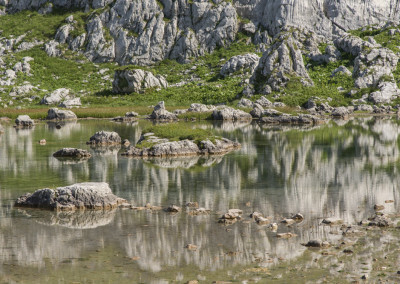 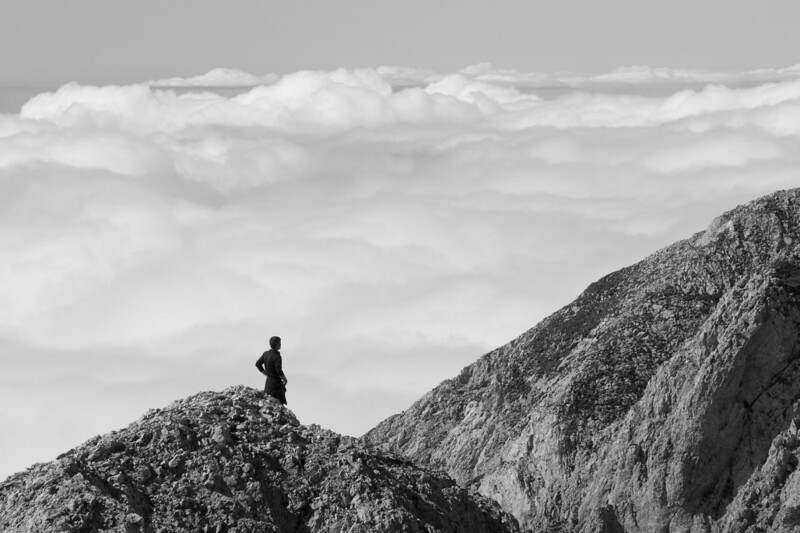 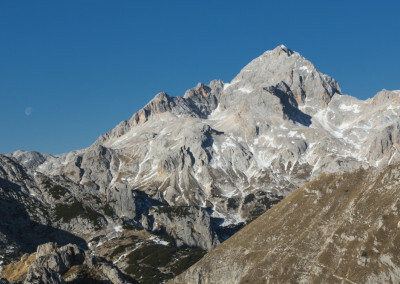 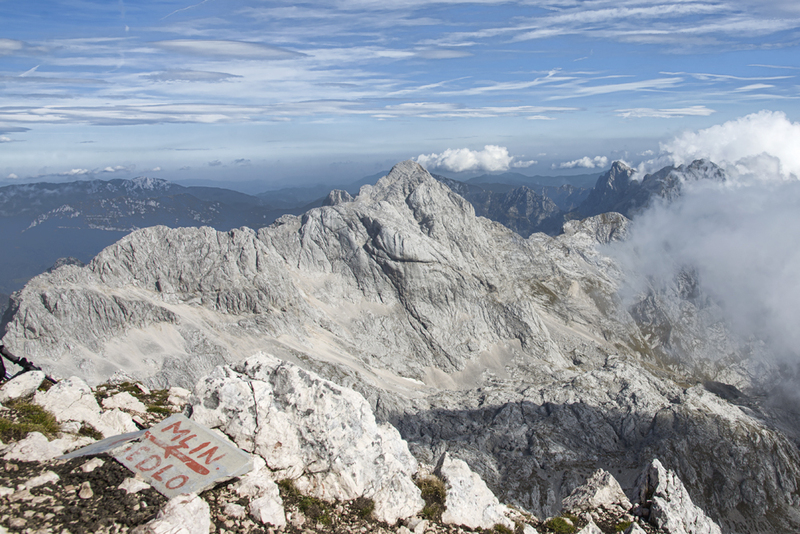 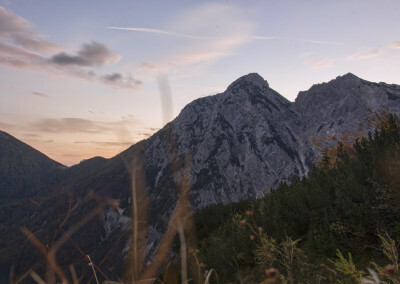 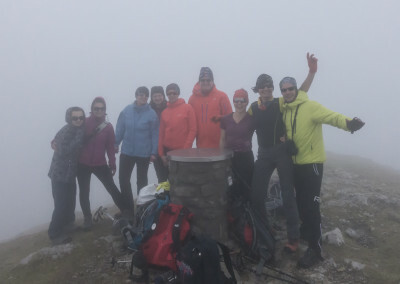 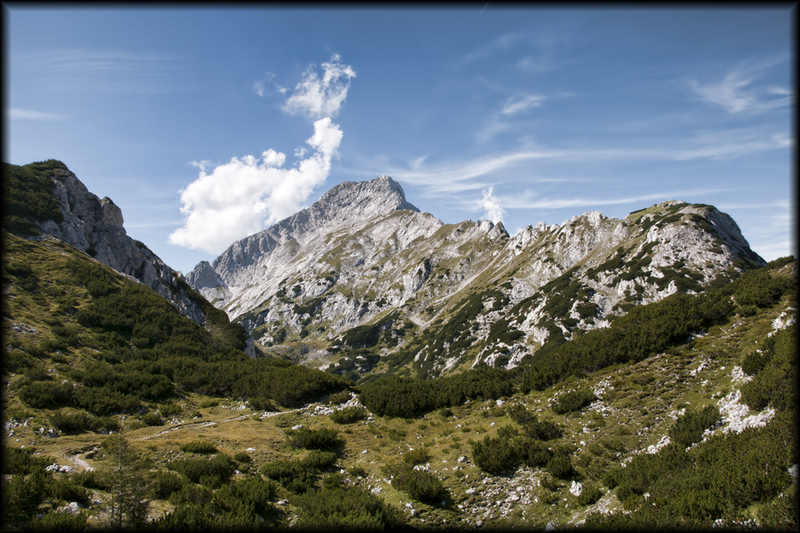 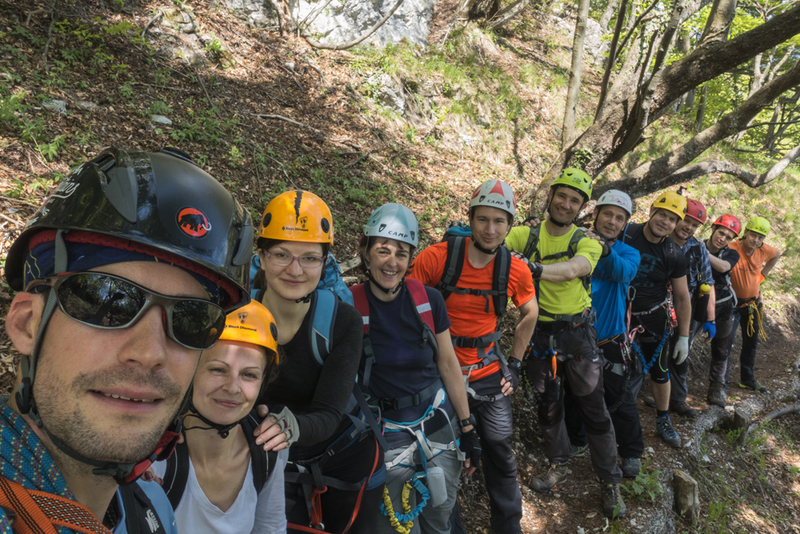 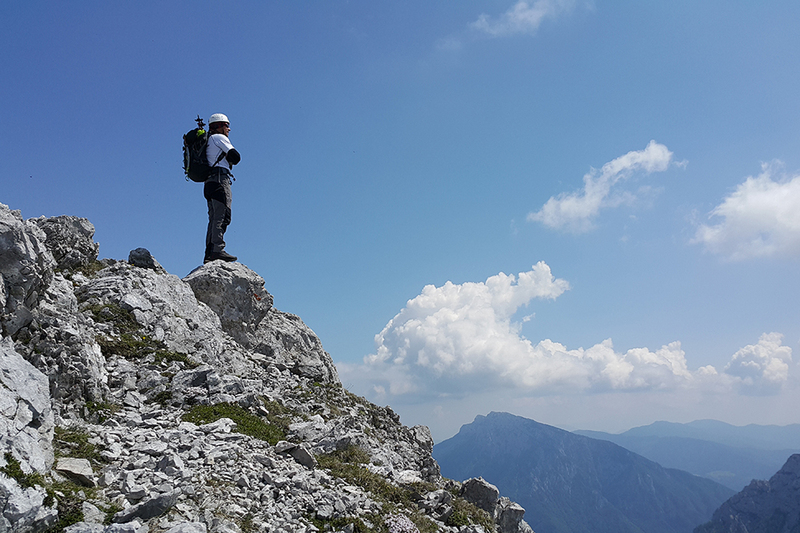 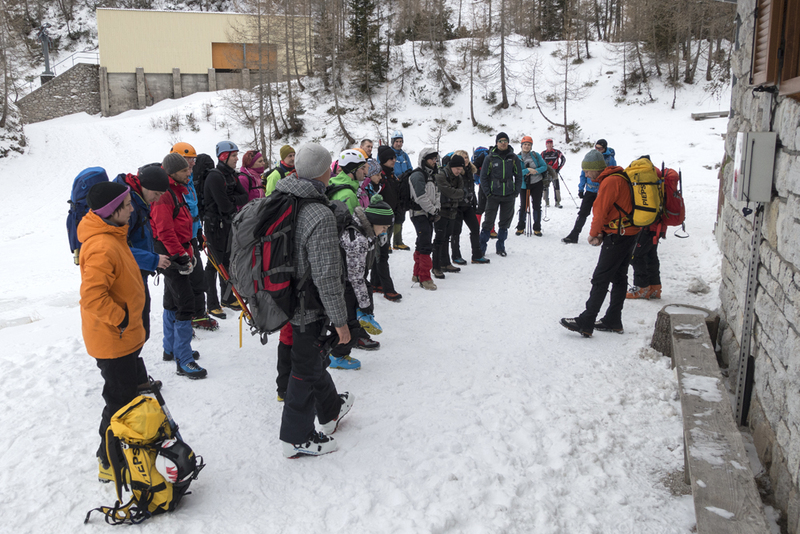 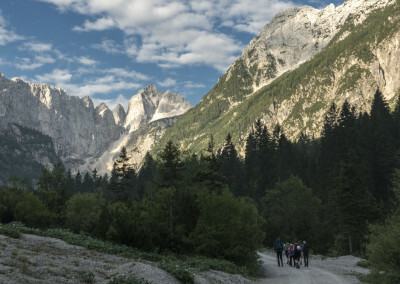 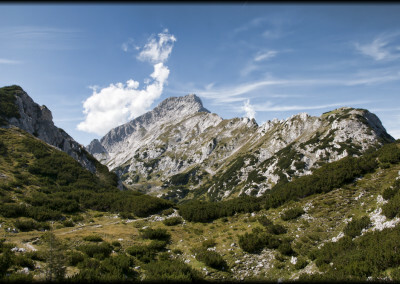 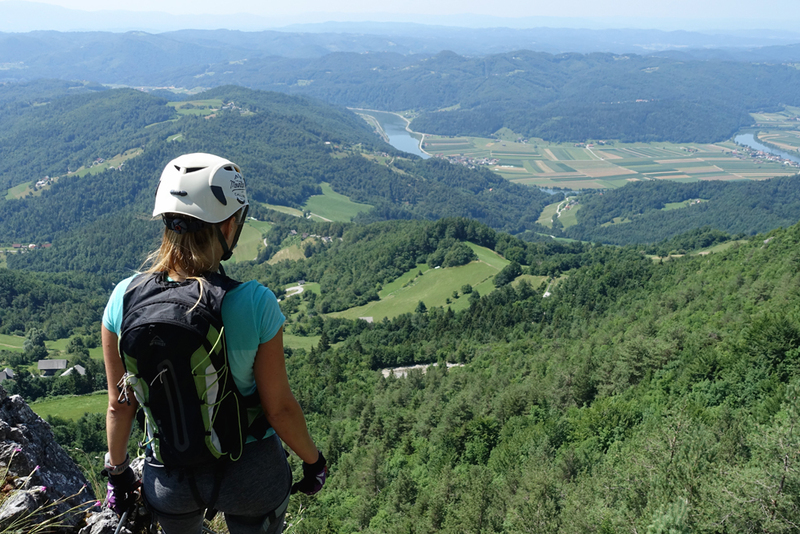 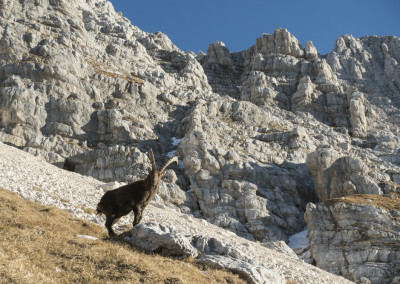 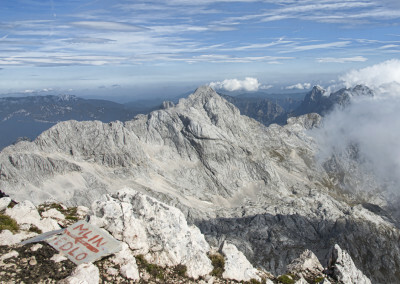 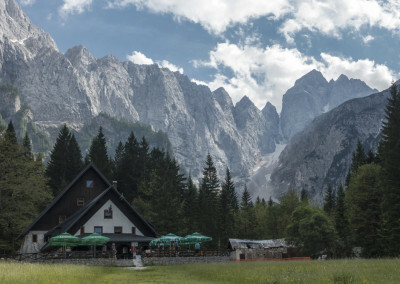 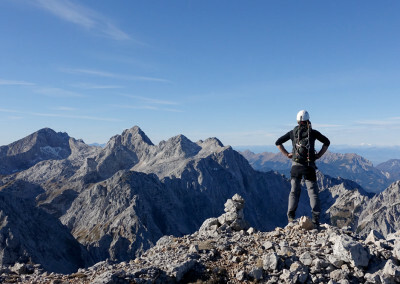 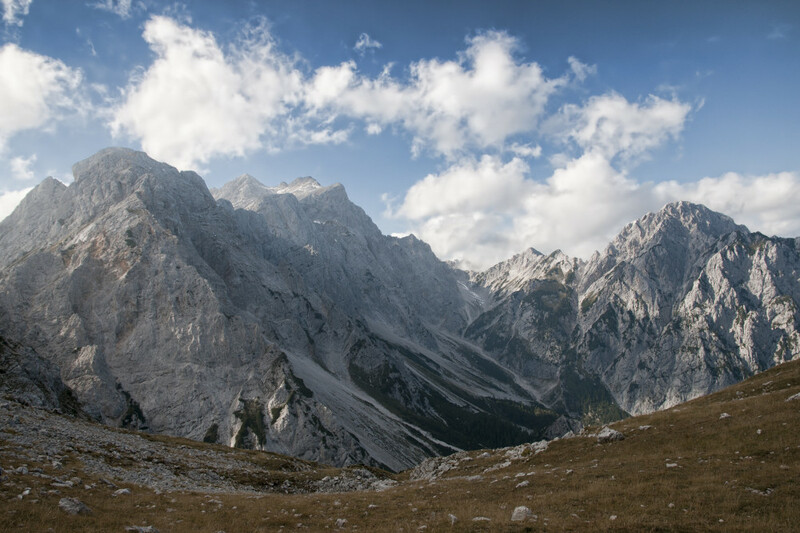 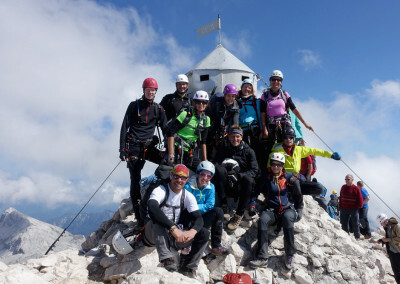 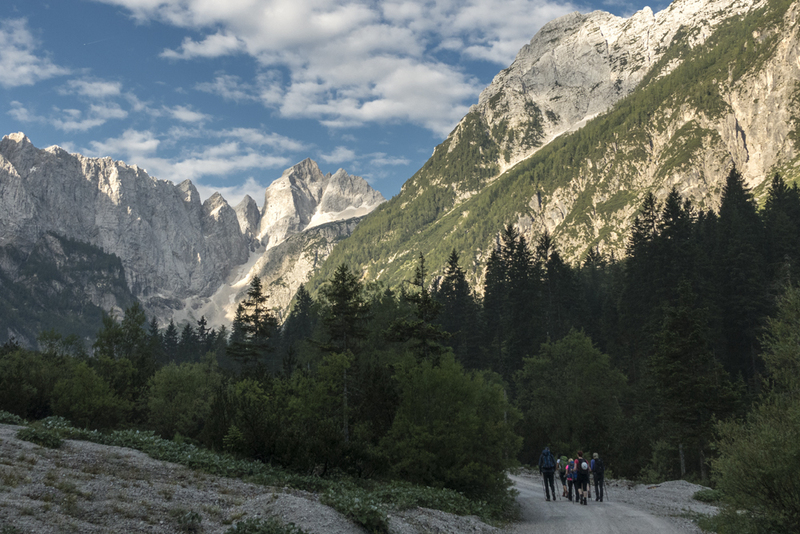 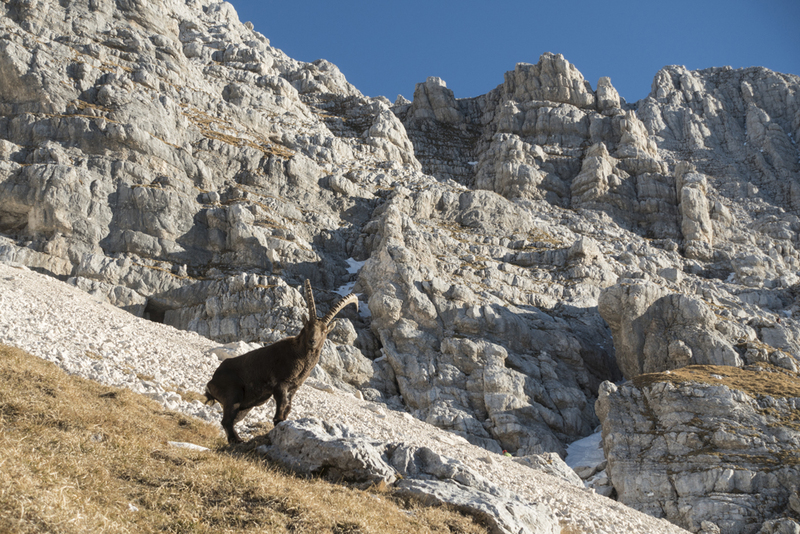 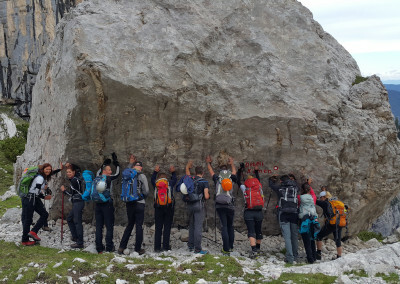 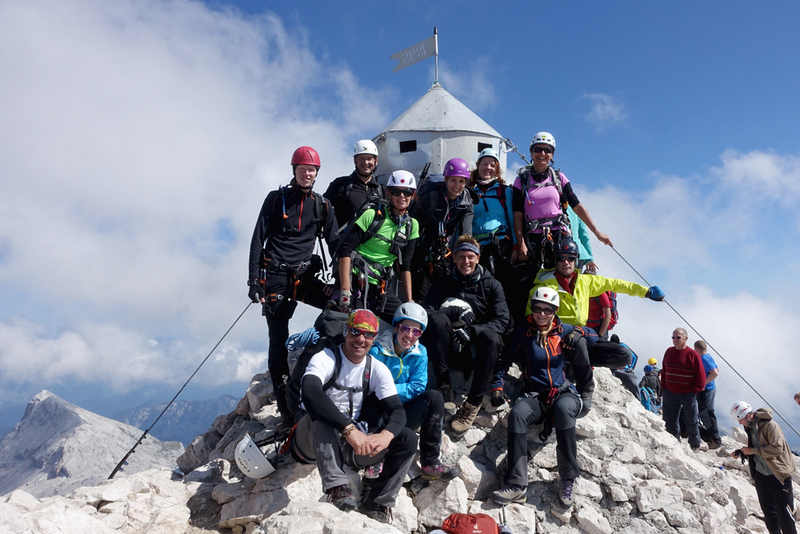 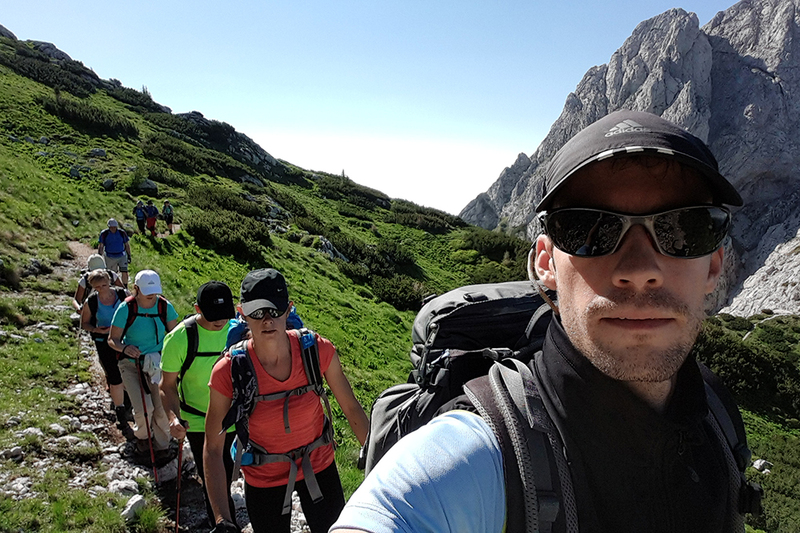 The best way to explore Slovenia’s mountains and valleys is to hire a mountain guide. 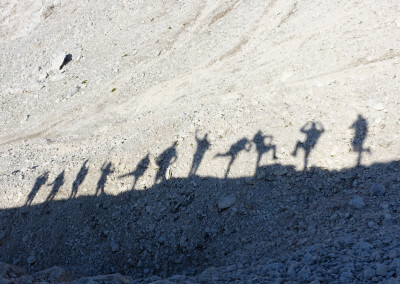 One of them is me. 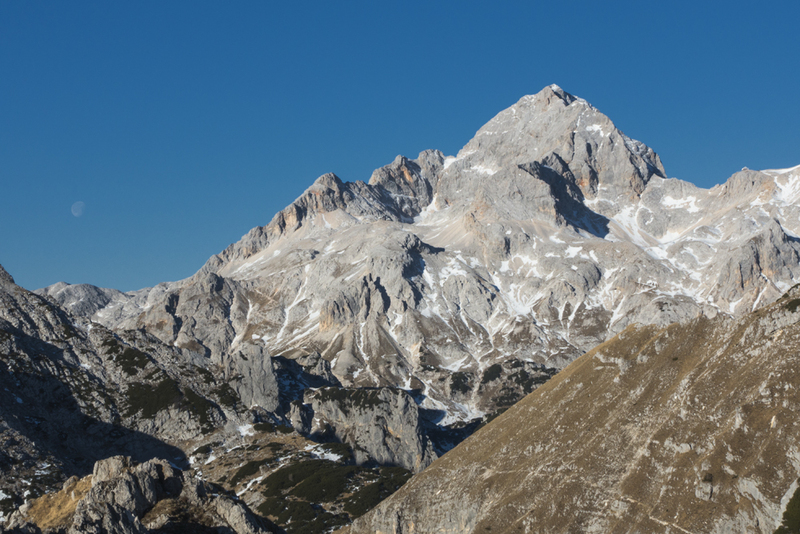 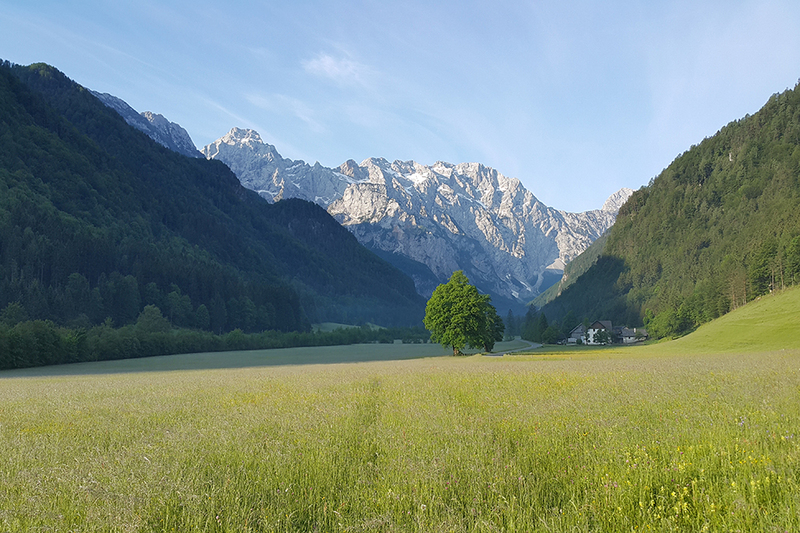 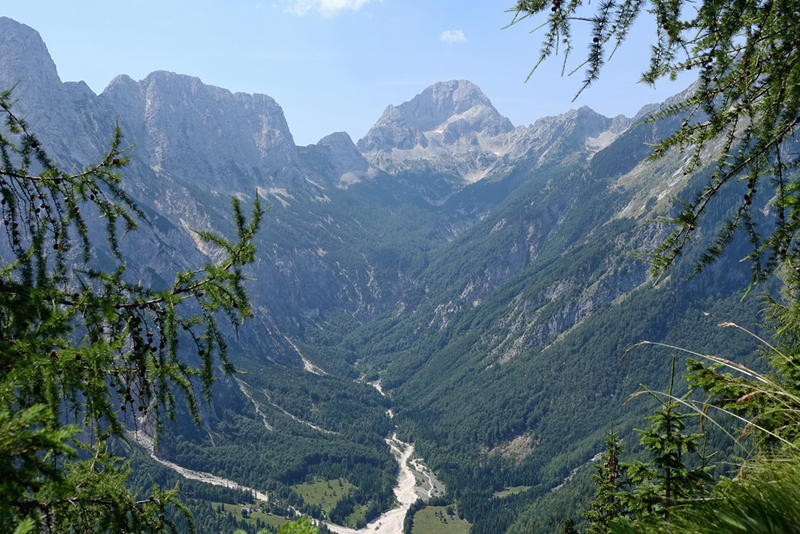 I can show you the beautiful secret places of the Alps or lead you to the top of one of our highest mountains – Triglav 2864m, Škrlatica 2740m, Mangart 2679 or any other of your choice. 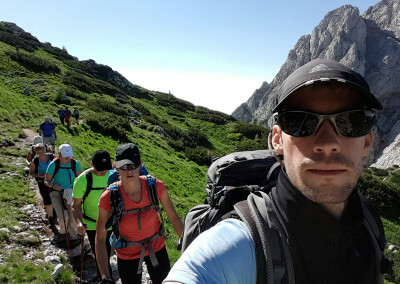 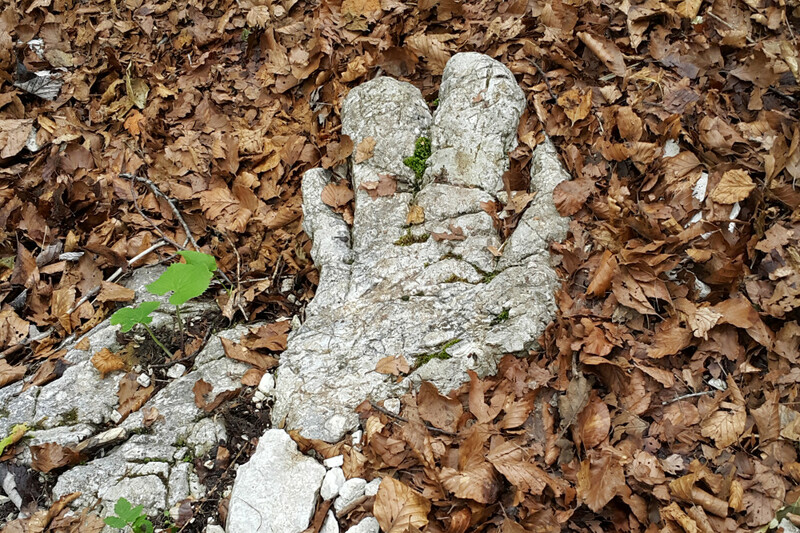 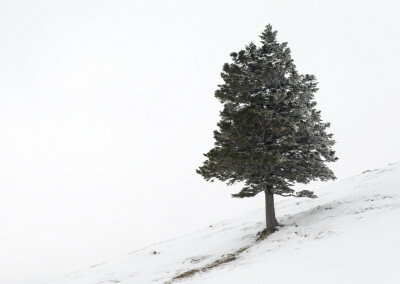 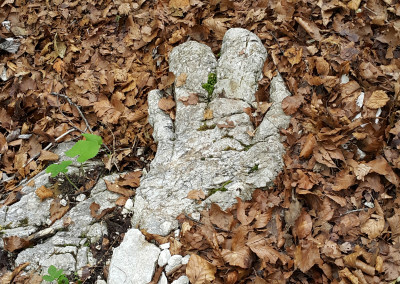 Here you can see some pictures of my hiking trips. 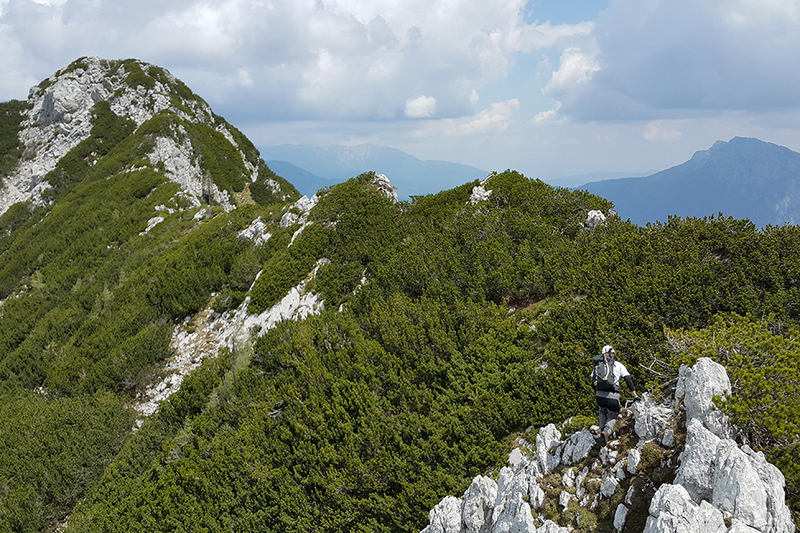 If you would like to explore Slovenian mountain and valleys with an experienced guide, please contact me through the contact form. 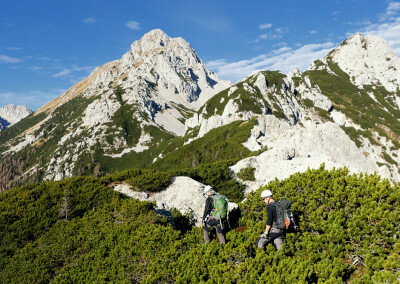 I look forward to meeting you and exploring Slovenian mountains with you. 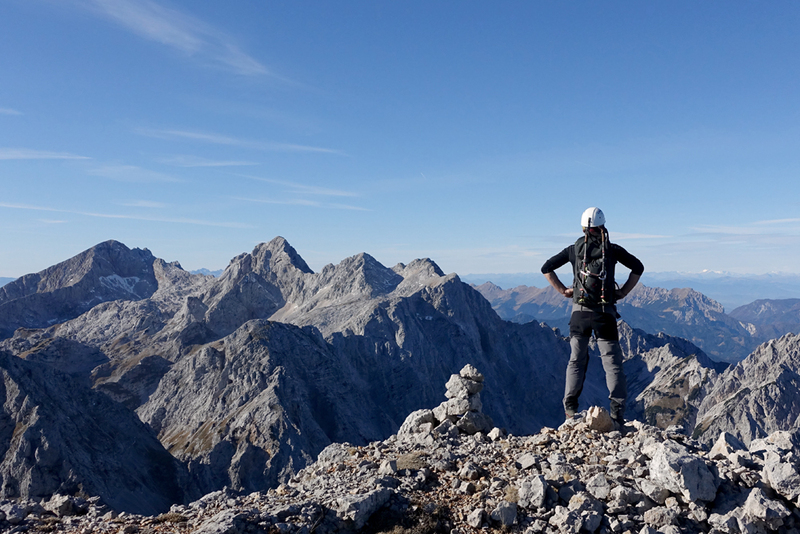 Mountains are like problems, you can’t avoid them, but you can find your way through them.